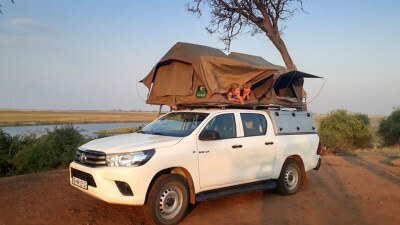 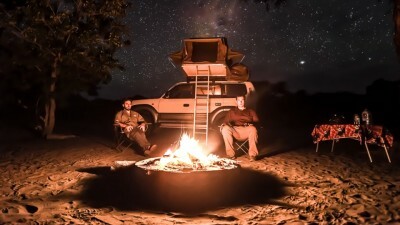 After visiting Namibia, we dreamed of Botswana and this dream came true in May 2018. 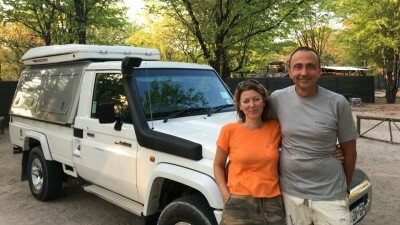 We first looked for information on forums and blogs, including Julie and Vincent’s TawanaBlog. Then we built our route and asked Tawana Self Drive to organize the whole trip, with their precious experience and knowledge. 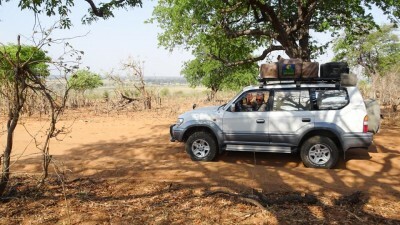 From Kasane, we went to the Victoria falls first, then we started our self drive trip, exploring Chobe, Savuti and Moremi. 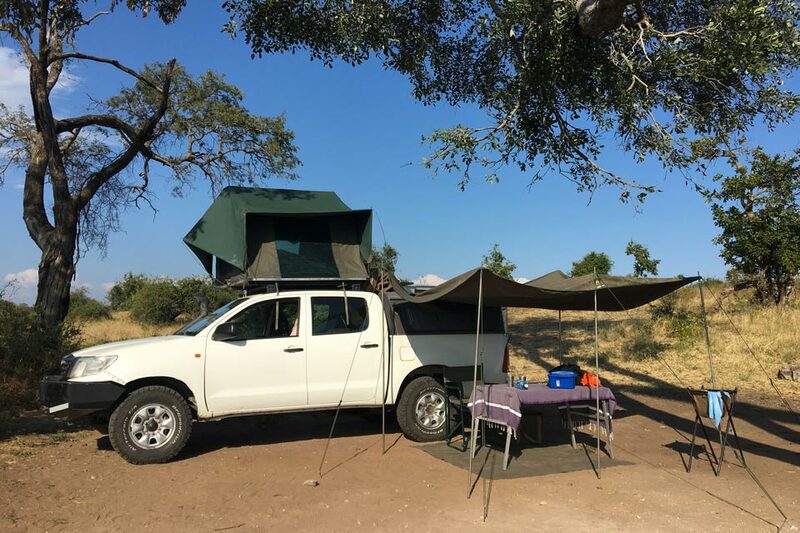 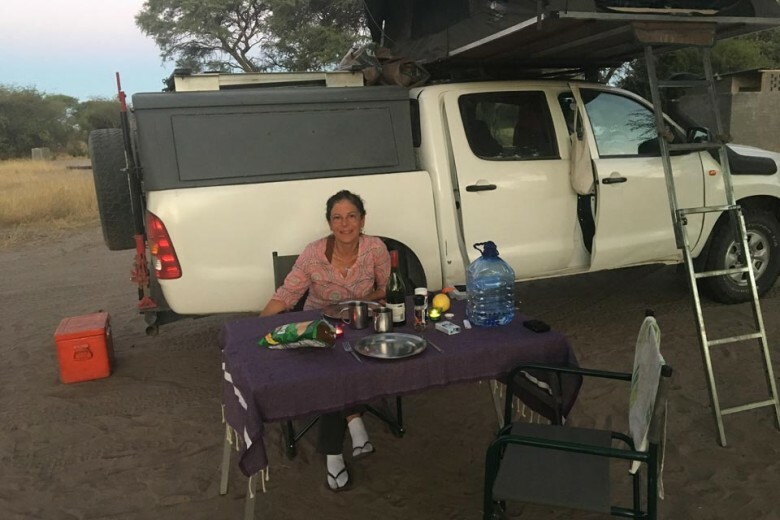 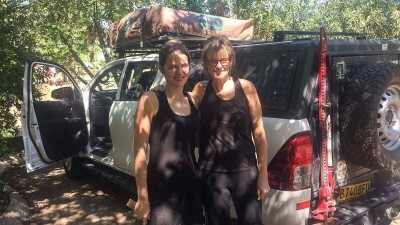 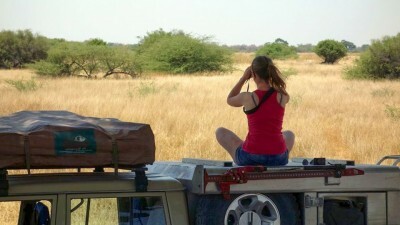 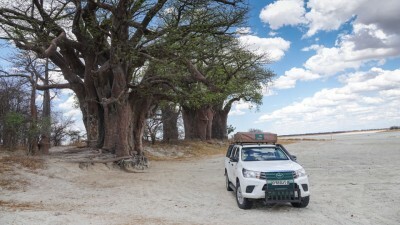 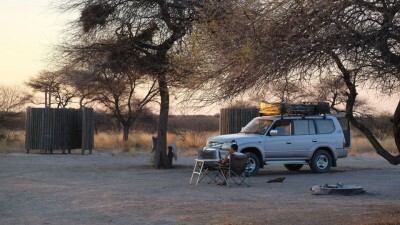 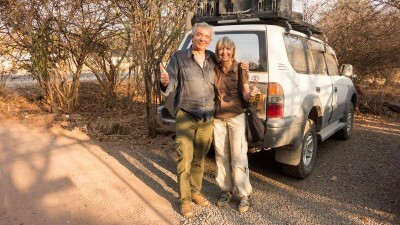 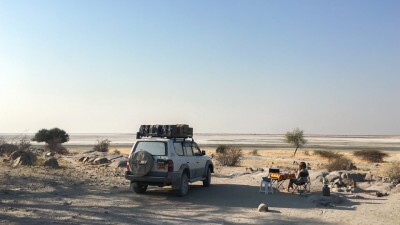 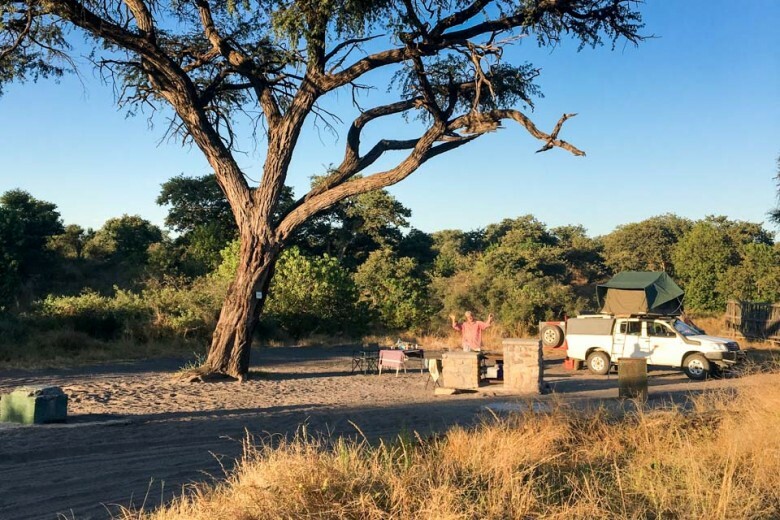 We had a stopover in a lodge in the Okavango Delta, then followed our trip in Makgadikgadi and Nxai Pan NP. 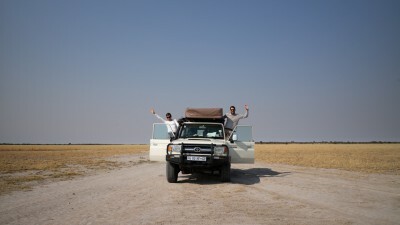 A classical but such amazing tour! 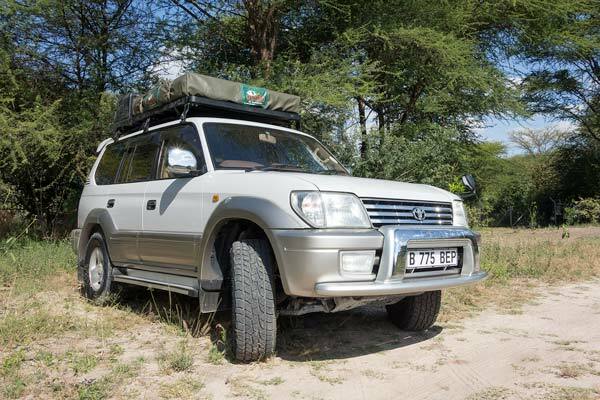 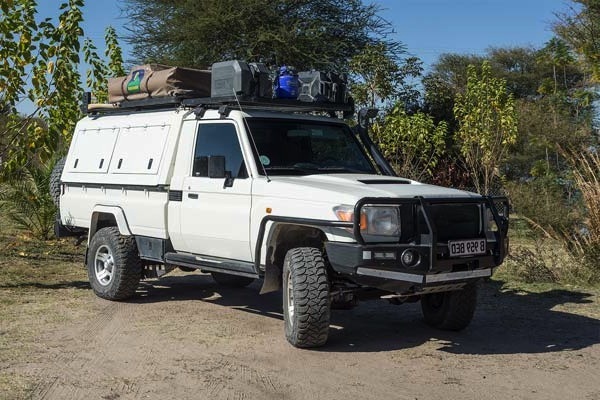 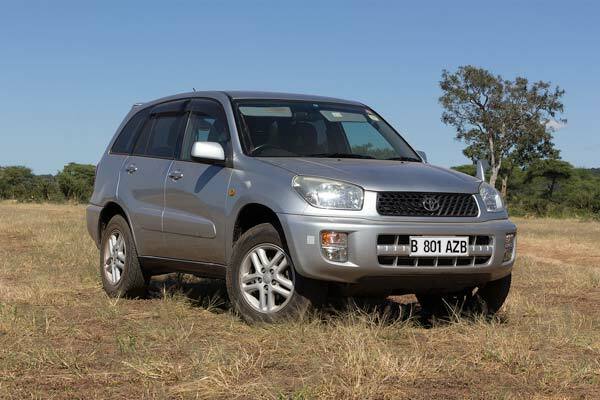 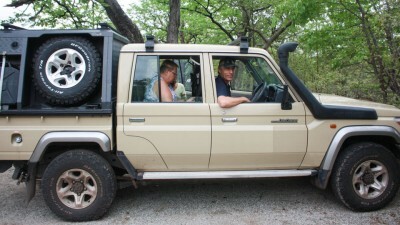 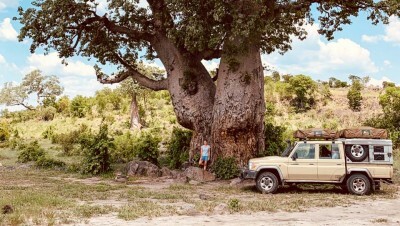 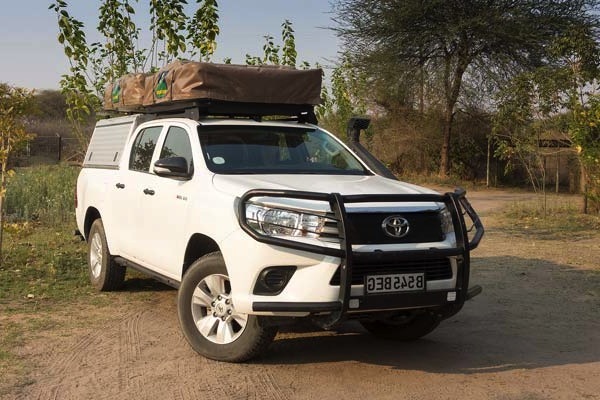 As we didn’t have any 4X4 driving experience, we ​​booked the training with Vincent which made us able to ride all the sandy tracks of Botswana without any worry. 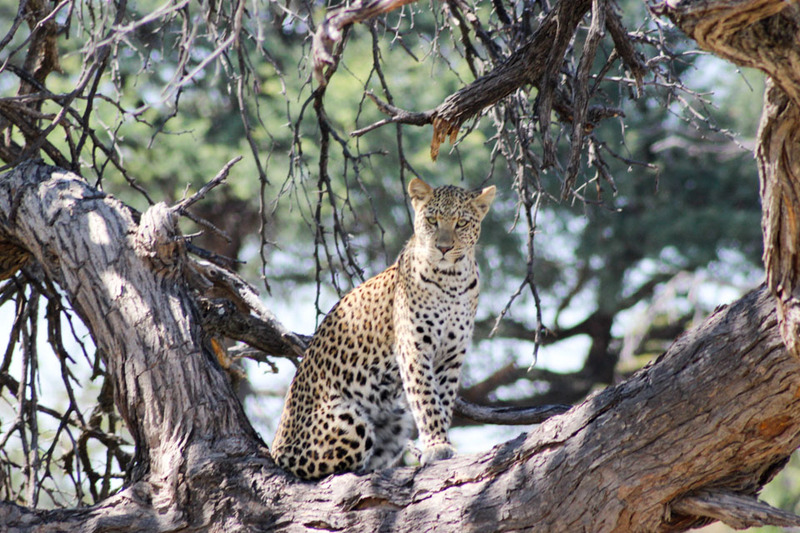 We usually spent our days to look for animals that are never really far away, and we were lucky enough to watch an abundant and varied wildlife, leopard included! 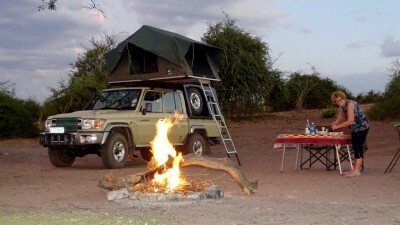 On the evening, we used to settle our camp and prepare our meal, peacefully remembering the amazing sightings of the day. 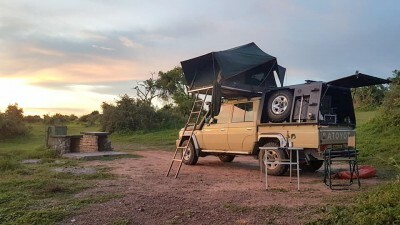 The nights in the wild were not always quiet and we heard sometimes a roar of lion, sometimes an elephant or some hippos.